Jasda Physiotherapy is a dedicated group of registered Physiotherapists that have a genuine desire to work with our deserving senior citizens and be part of their stories at this time in their life. 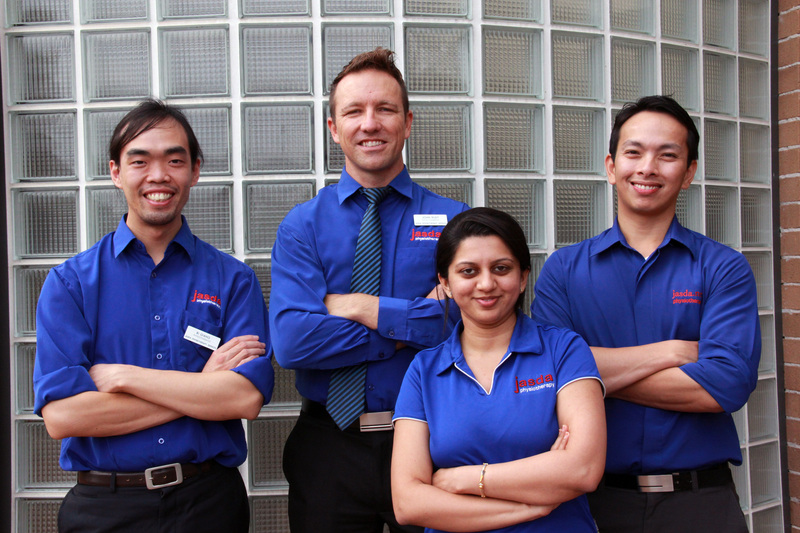 Meet the team and their stories of why they work with Jasda Physiotherapy. When I founded Jasda over 16 years ago I wanted to provide services to what was a neglected part of our society. Thankfully that has changed, but I find such great joy in working with our elderly and watching what can be small changes make a big impact in their function and quality of life. Jasda Physiotherapy treat their employees with respect and my job is a very important part of my life. Jasda has let me grow as a professional and has given many opportunities to learn and excel. I have never worked for a company that has been so employee and client focused. 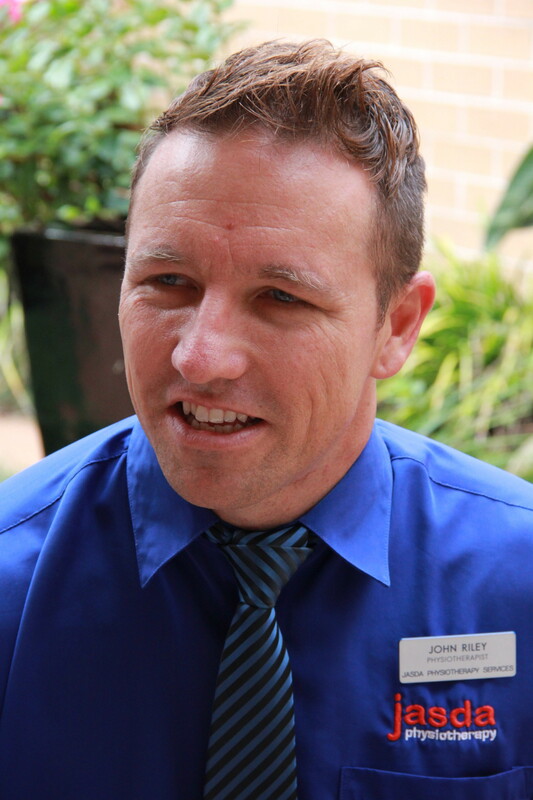 Working with in aged care is fulfilling and rewarding. I like inspiring and enabling our vulnerable citizens to do things they like doing. We get to really know residents and see how our treatment has an impact. Working in age care as a physiotherapist not only allows you to care, treat and interact with the elderly, but it teaches you to be patient, willing to listen and provide you skills to deal with any situation. But, the best of all is to see the smile on their faces when you treat, help or listen to what they say. I decided to join the team here at Jasda Physiotherapy to work with the elderly population as it was an area of physiotherapy I had not experienced yet. I love getting to know all of our residents and help them to achieve an increased quality of life. They teach me everyday that age is just a number, with one of our residents showing how fabulous turning 100 can be! 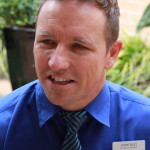 I am passionate about working in aged care and improving quality of life of elder population. I apply assessment and treatment skills to maintain or improve mobility and pain levels in everyday life. I find this area of work rewarding as I am able to make a positive impact on my residents’ function and lives. Working in aged care has given me a chance to care for those who are vulnerable and at risk of an injury. I feel I have a lot to give to the elderly to improve their quality of life and keep them as pain free and mobile as possible. Our work is comprehensive and challenging as residents have a multitude of issues. When providing services I consider their medical conditions, interests and behaviour. I love it when their faces lights up after receiving treatment. Working with elderly people means you get to work with people who have amazing life experience. Just through conversation you can learn great life lessons. You find that while you’re helping them you are improving both as a physiotherapist and as person. Being able to empower the elderly by helping them maintain their independence is very gratifying, for both the residents and myself. I also enjoy the long lasting relationships which you build with the residents and their family.